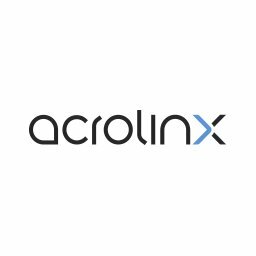 Acrolinx is a Silicon Valley content optimization company featuring a proprietary platform that's built on a powerful linguistic analytics engine. The software can read and analyze language across thousands of dimensions including style, terminology, readability, tone and SEO, leading to better, more relevant and engaging content. The Acrolinx platform is a content optimization platform that is built on an advanced linguistic analytics engine. The software reads the content, scores the content based on unique guidelines, and guides writers on how to improve it.